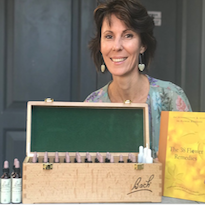 Are you struggling with anxiety, irritability, mood swings, fatigue, overwhelm, cycling negative thoughts, absent-mindedness, lack of confidence, indecisiveness …..
…these are just a few of the emotional needs that the Bach flower essences focus on. Dr Edward Bach (allopath, homeopath, naturopath) created 38 remedies which can be combined in various forms to create a personalised remedy, with the understanding that all diseases, discomforts, pain, mental disturbance and personal issues have an emotional root. When the emotional root is balanced, the physical and mental issues can self-heal. 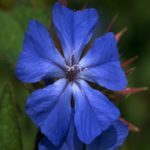 The Bach flowers work powerfully and effectively with transformative psychological work (emotional and mental) so it is recommended to let these little remedies support you during such a time of change. 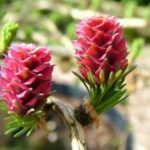 HOW DO I KNOW WHICH BACH FLOWERS TO CHOOSE? 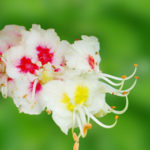 Attend a 30 minute Bach Flower Session, in person or on skype or telephonically. A series of questions will be asked to determine the best suited combination for you currently. R450 for 30 min consult + personalized Bach mix of 7 remedies (30ml). Collect in Durbanville, Cape Town or add R100 for postage in South Africa. Weekend and after hour sessions available. 4 drops of the remedy in the mouth, 4 – 5 times per day. 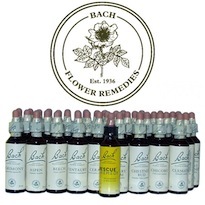 The Bach Flower remedies are 100% natural. You cannot overdose on it. It is safe for children, the elderly and pregnant mamas. There is a minimal portion of alcohol content for preservation purposes. To evaporate the alcohol place the 4 drops in a glass of water and allow to stand for a few minutes. 1. 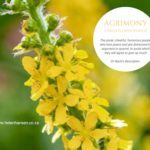 Agrimony - for those who need to keep the peace or put on a happy face no matter what. 2. Cerato - for times when intuition needs to be heightened. 3. 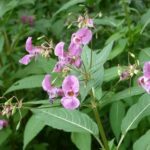 Impatiens - to calm heightened emotions such as frustration and impatience. 4. Larch - for moments when self-confidence is needed. 5. White Chestnut - to slow down thoughts which race on and on. 6. 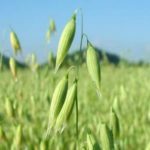 Wild Oat - when you need direction or purpose in life.